You can’t always get the answers you want from Siri or on Google and it doesn’t help to talk with your dog about real life problems. Things like a bad breakup; unrealistic expectations from friends and family; or getting bullied at school or work. Maybe you’re totally stressed out or you just can’t take the pain anymore. So where do you go? You’ve come to the right place. 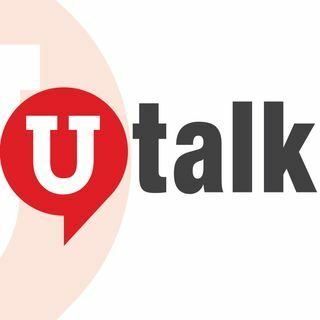 Utalk is all about YOU talking to us. We’re here to listen. You can talk about what’s important to you. We’ll give you ... See More some ideas that we think might help. We’ll also mix in what’s trending in pop culture, chat with some celebs and talk about how we can make a difference in the world. Mini Episode 29: Go Big, Go Bold And Make A Difference With Kitties!